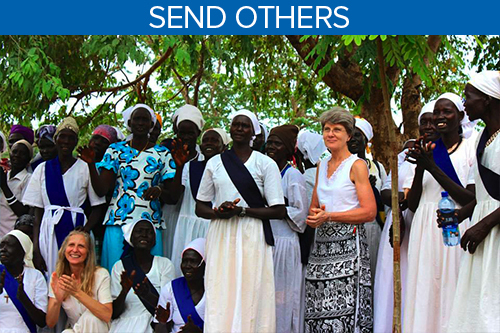 The Society of Anglican Missionaries and Senders (SAMS) is a missionary sending community. 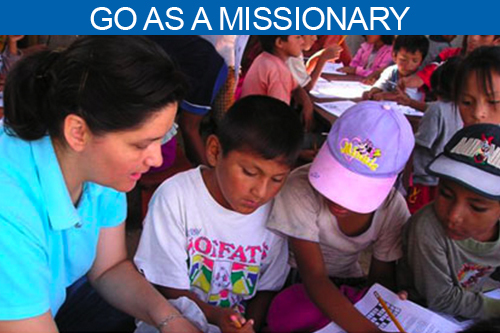 God may be calling you to join in taking the whole Gospel to the whole world. 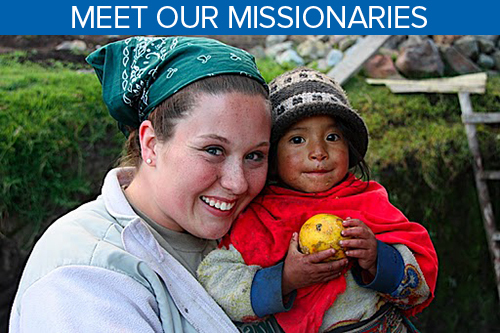 Support A MissionaryThinking About Becoming a Missionary? We are responding: restoring the broken, healing the wounded, and feeding the hungry.